Jupiter Infrastructure Private Limited started its journey in the year 2007, an Infracture development company who has highly qualified professionals with a defense background. With ambitious vision, distinct mission and principles of the company the team has developed a unique procedure and system. Jupiter Infrastructure believes in the principles of integrity and professional transparency and to build a home of the standard quality, maintaining standards honesty and integrity are the most important factors in the real estate industry. 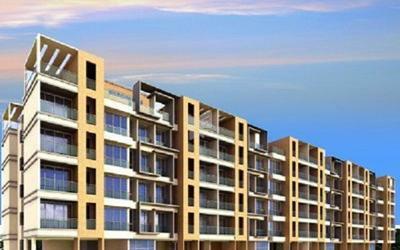 Jupiter Commanders Vatika is an example of amazing work done by the Jupiter Infrastructure. 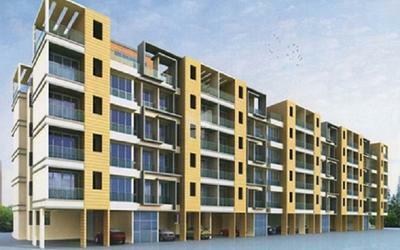 The Project is located in Panvel, Navi Mumbai, the project offers 1BHK apartment. 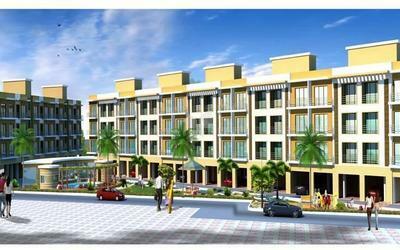 Jupiter Infrastructure Private Limited is in the business of building communities who operates in Hyderabad, Bangalore, Mumbai, Navi Mumbai, and Pune. 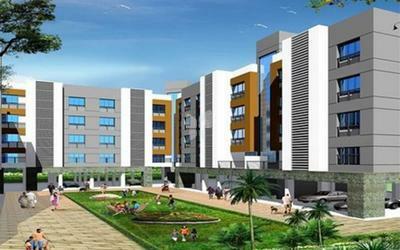 The company has invested in fulfilling your dreams by establishing best living spaces which are long-lasting. 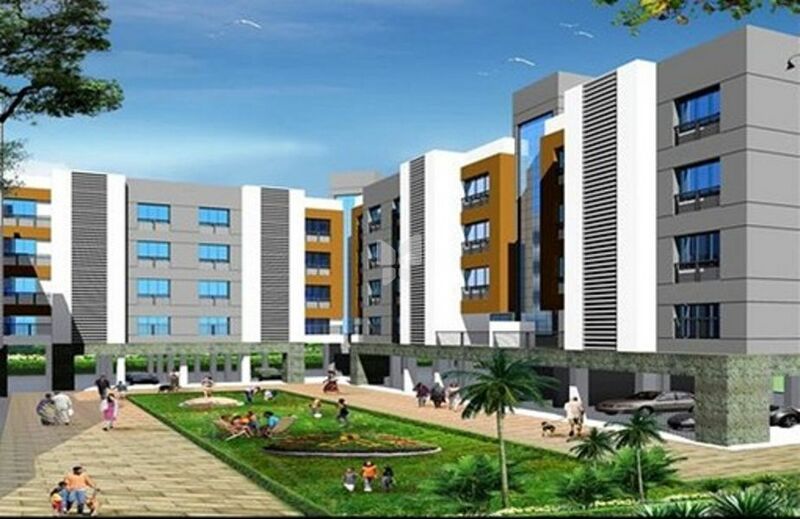 Some of the projects of Jupiter Infrastructure Private Limited are Commanders' MN Orchid in Bangalore, Jupiter Sainik Vihar in Hyderabad, Jupiter Commanders Saffron Hills in Mumbai, Jupiter Commanders' Gateway II in Navi Mumbai, Jupiter Commanders Aayush Park in Pune and the list goes on.